Bell Helmets are built tough to provide a comfortable and safe riding environment with over 60 years of experience. 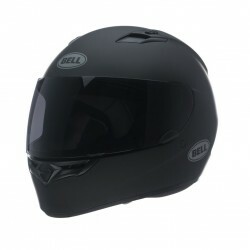 Bell Motorcycle Helmets Established in 1954,Founded by renowned hot rodder Roy Richter in Bell, California, Official 05 years Warranty on bell helmets. Bell Helmets There are 27 products.